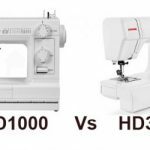 Juki MO-50E is not a serger without limitations. But it does a decent job even among those limitations. A dependable serger for sure. 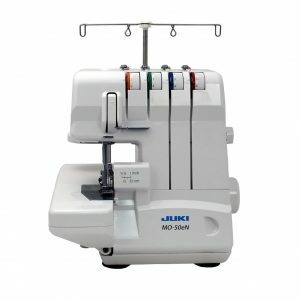 CLICK HERE to read what other buyers say about Juki MO-50E 3/4 Thread Serger. MO-50E is a low end serger from Juki, designed for those who are looking for advanced features at a reasonable price. You clearly can’t say that this is the least expensive serger you can get in US. But its affordable price and positive feedback from users make it worth having a look. 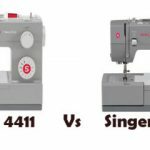 For those who haven’t heard about Juki, Juki is a Japanese manufacturer of industrial sewing machines. They have their presence worldwide. Actually some of the popular sewing machine brands in US, use parts made by Juki in their machines. Now let us focus on MO-50E. 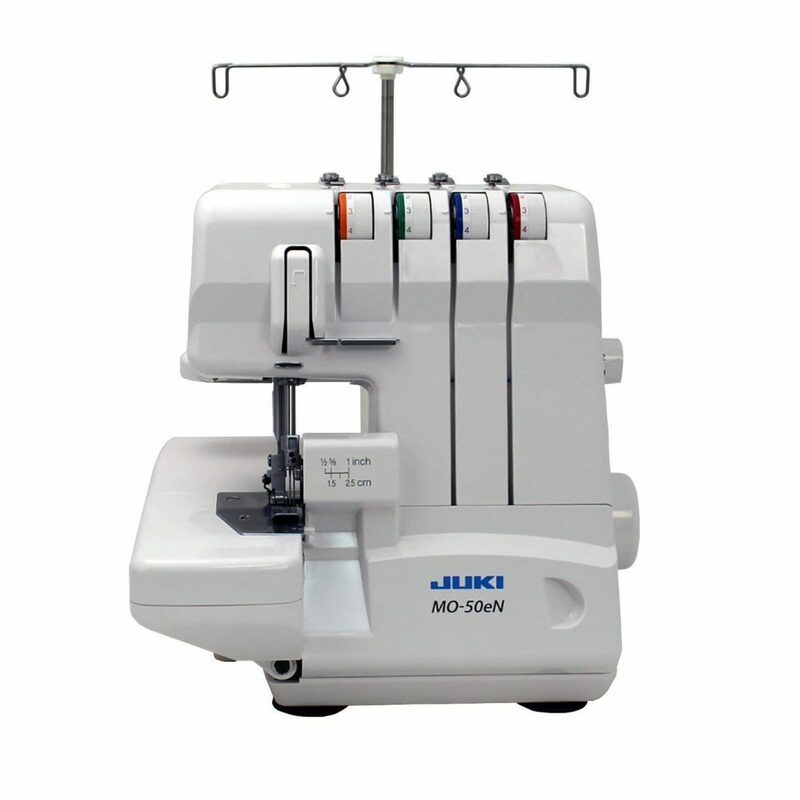 Juki MO-50E is a 3/4 serger and it is the first ever basic Juki serger that has lay-in tension. You normally get lay-in tensions on all high end machines, now it seems Juki has decided to try it in low end sergers as well. The main advantage of lay-in tension over the knobs is that it is much easier than the later. 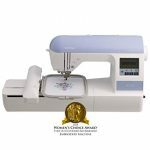 This serger has a powerful motor capable of delivering 1300 stitches/min. The seger seems to be quieter than most other machines in the price category. It is pretty stable, it doesn’t move around while in operation. This is not the easiest machine to thread though. Since Juki MO-50E comes with lay-in tension, you need to make sure that you wrap the thread around the top tension button twice to prevent any slip out. 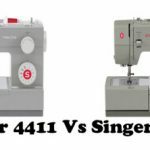 Same is the case with any other serger with lay-in tension. It is not a defect, that is the way it works. You will be better of watching some tutorials before threading. The machine does a very good job with thick fabrics like denim. It doesn’t do free arm sewing. 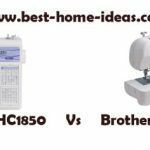 If you are looking for an affordable serger with free arm capability, Brother 1034D would be a good option. No thread cutter and no presser foot pressure adjustment. Overall, I am pretty satisfied with the performance of Juki MO-50E. For the price, I think it is good value. But still I doubt whether it will be able to compete with Brother 1034D which has free-arm option and adjustable presser foot pressure. And Brother machine costs few dollars less than Juki. A better price would have made things a lot more interesting.